Run for your life this Halloween as China Glaze unleashes the Apocalypse of Colour. Design an immortal manicure fit for the undead with this mix of scary shimmers, ghoulish glitters and terrifying top coats. Create a spine-chilling look with the six-piece limited edition collection, all the way down to your fingertips and toes. 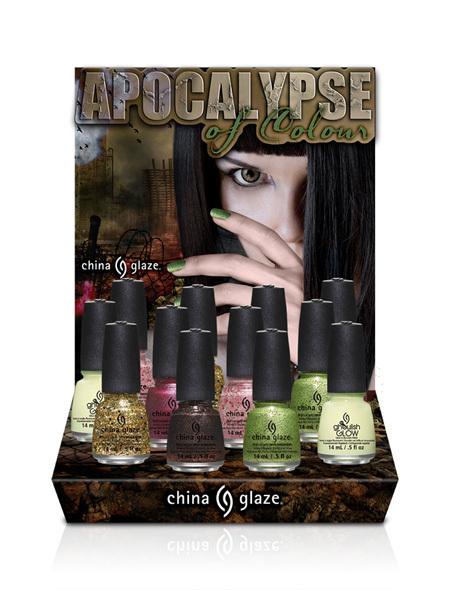 Apocalypse of Colour features 5 new shimmers and glitters, and the re-release of Ghoulish Glow glow-in-the-dark top coat. 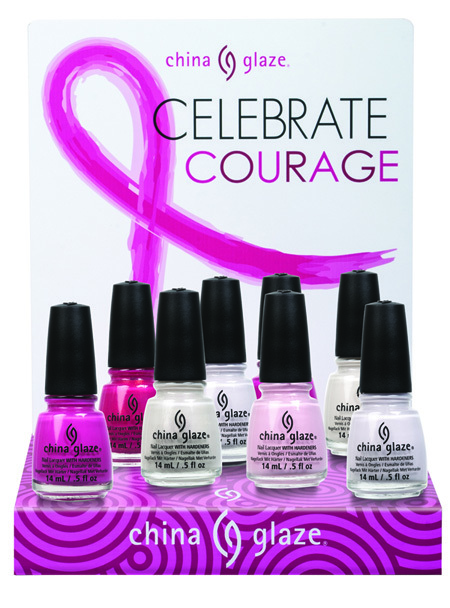 This month, China Glaze honors the strength of all women affected by breast cancer with the new Celebrate Courage collection. Inspired by the women who gracefully fight everyday and those that support them in their battle, the six-piece collection features three new matte crèmes and re-promotes of three classic bright pink shades. In addition to the gorgeous sanguine shades, Celebrate Courage marks the launch of a new 0.5 fl oz bottle of China Glaze’s popular Matte Magic flat finish top coat. Previously only available in 0.325 fl oz, the new 0.5 fl oz bottle will be available as part of the core China Glaze collection beginning in 2015. Candy Corn-Inspired Nails for Halloween! 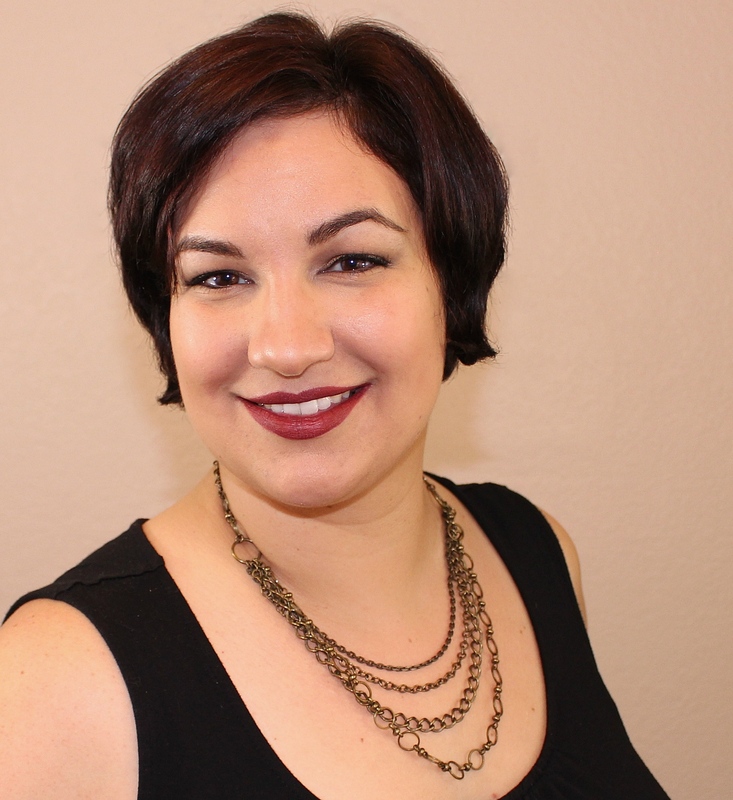 Press Release: Go Mad for Zoya and WIN!